Head over to Office Depot/Office Max to get a free 18 in. x 24 in. poster, valid in-store only. This is a $15.99 value! 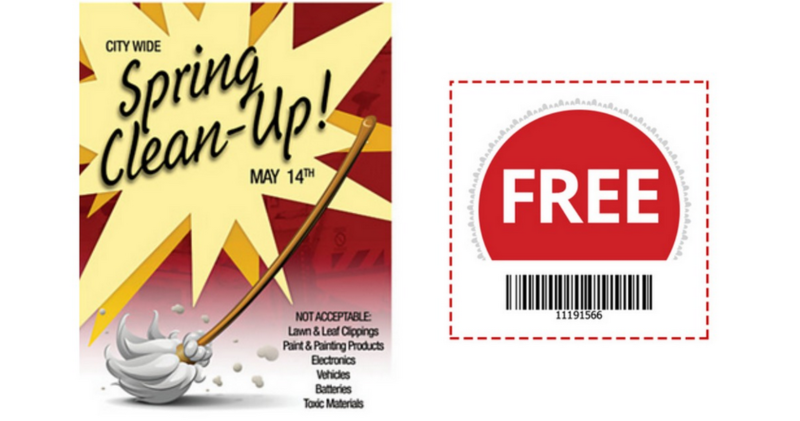 Bring this coupon to the store to get this fun freebie, limit one per household. Offer valid through 9/15. Find an OfficeMax/Office Depot near you.